Languedoc wine Château just 29 km from the Mediterranean resort of Cap d’Agde, Château Saint Pierre de Serjac is at Puissalicon (34 Hérault, Occitanie). This is a magnificent Languedoc wine Château with vineyard, hotel, restaurant, spa set in 200 acres of beautiful Mediterranean countryside in the Languedoc with 8 luxurious hotel rooms in quintessential French style. Elegant Mediterranean restaurant and glamorous, laid-back salon bar and terraces with endless vineyard views. The Chateau offers the authenticity of a working wine estate with the facilities of a luxury hotel and the relaxed-yet-attentive service of a private club. 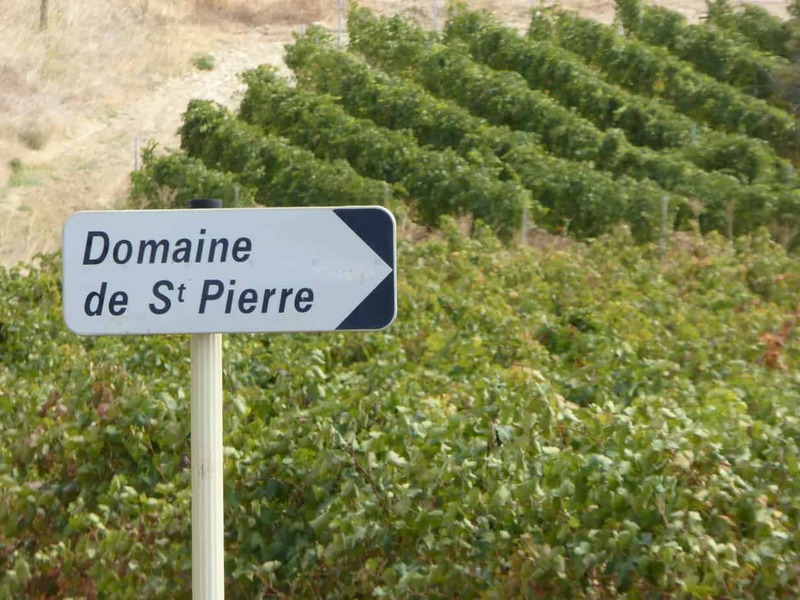 Like the best French wines, St Pierre is an ‘assemblage’ – a destination that blends the best aspects of traditional holiday options. 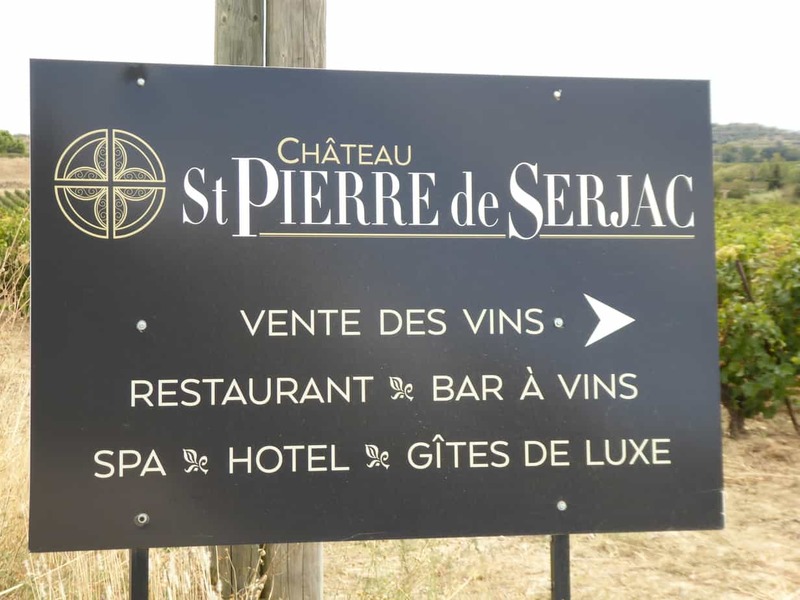 The vineyard was fully renovated between 2013 and 2015, the first vintages of the new era at Château St Pierre de Serjac were bottled in 2016! At the moment Vins de Pays (varietal country wines)e.g. 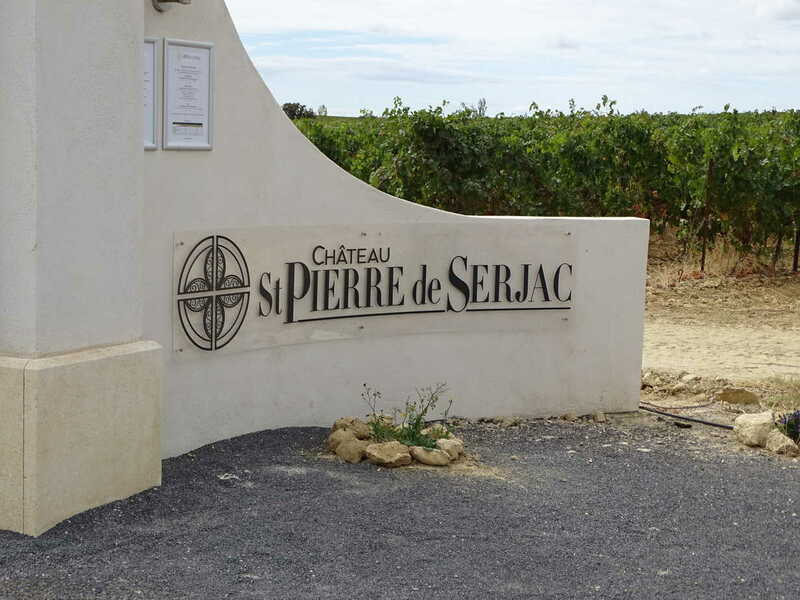 Domaine Saint Pierre de Serjac ‘Esprit de Vin’ Rouge, IGP Cotes de Thongue are available, but AOC wines will be produced in later years. Languedoc wines benefit from the warm southern climate and are of increasingly good quality with skilled producers and modern techniques and equipment with a great range of different styles. The Bonfils family own this and numerous other Languedoc chateaux and several in Bordeaux. 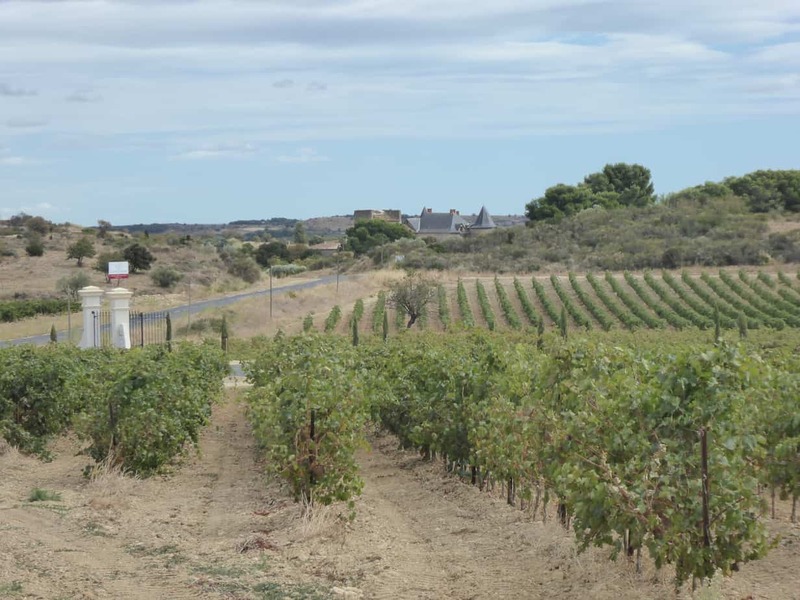 In addition to an on-site shop the Chateau offers regular tastings and events with the people behind the wines, giving visitors an insider’s view of Languedoc winemaking.